Dungeons 2 free for 48 hours! 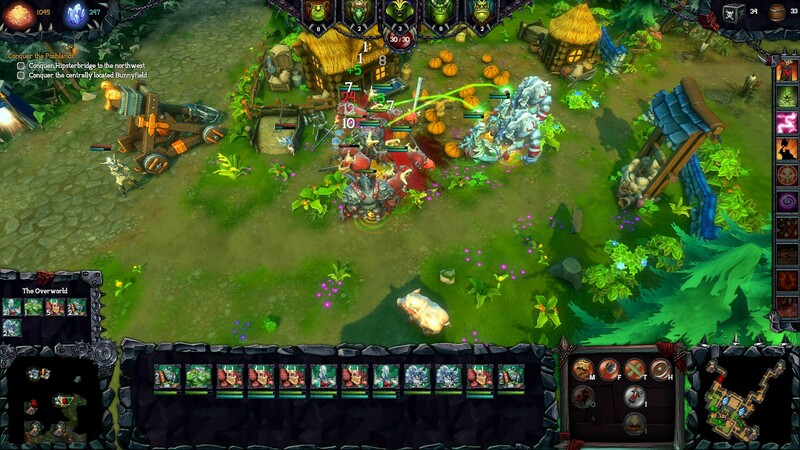 Home → Free games → Dungeons 2 free for 48 hours! GOG’s Chinese New Year Sale is nearing its end, but not without a bang! If not for the hundreds of offers and Flash Deals up to 90% off, if not for all these Steam games going DRM-free via GOG Connect, then drop by for a second helping of freebie! Feeling like a modern take on Dungeon Keeper? We’ve got you. Grab a free copy of Kalypso’s native Mac game: Dungeons II on GOG.com – the DRM-free dispensary of joy and prosperity. On February 16, 2018 / Free games, GOG.com Games, Native Mac Games, News, Promo / Comments Off on Dungeons 2 free for 48 hours!